Babies, they may be tiny, but some of their kit sure ain’t. And if you’re short on house space like many of us, you’ll soon find that every spare nook & cranny is suddenly crammed with baby stuff. So there’s 2 options: Move house or, think smart... Here’s 6 space saving baby products - no need to call in Phil & Kirsty yet! One of these is pretty much a must when you’ve got a newbie around. But if you don’t have the space, you’ll be forgiven for not wanting one that’s bigger than your sofa - ok a slight exaggeration but you know what we mean. 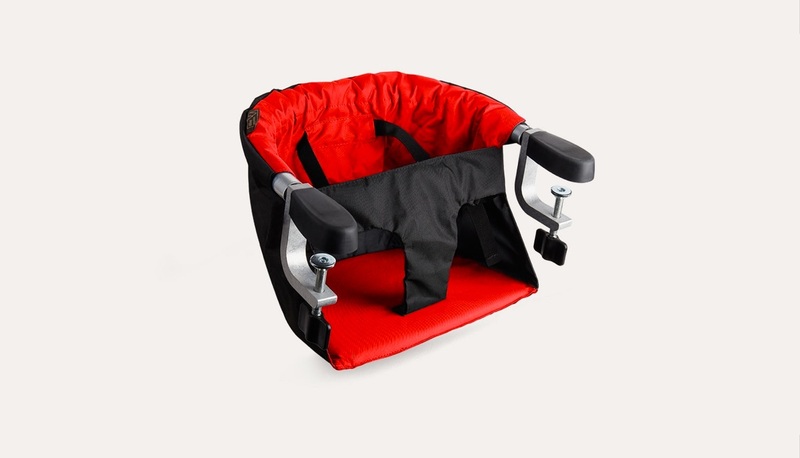 This BabyBjorn Bouncer Bliss is compact for small spaces, it also folds down so you can store it away when they’re done & take it it with you for visits to the grandparents. What more do you need? Got a kitchen that’s more bijou than big? There’s some awesome highchairs for that. Think out of the box and go for a highchair that’s portable. This Mountain Buggy Pod Portable Highchair sits on most tables and takes up tiny space & when you’re done, take it off and put it away. Oh, and it’s great for taking out and about. #winning. Baby baths. Big, chunky & not space friendly. The Boon Naked Bath is the exception. Big enough for babies and tots, this water babe is collapsible meaning the bath folds flat. Theres also a clever hook meaning you can hang it away behind a door - space saving at it’s best. Potty training is a challenge as it is without having to worry about a big potty when you’ve got a small but beautiful bathroom. 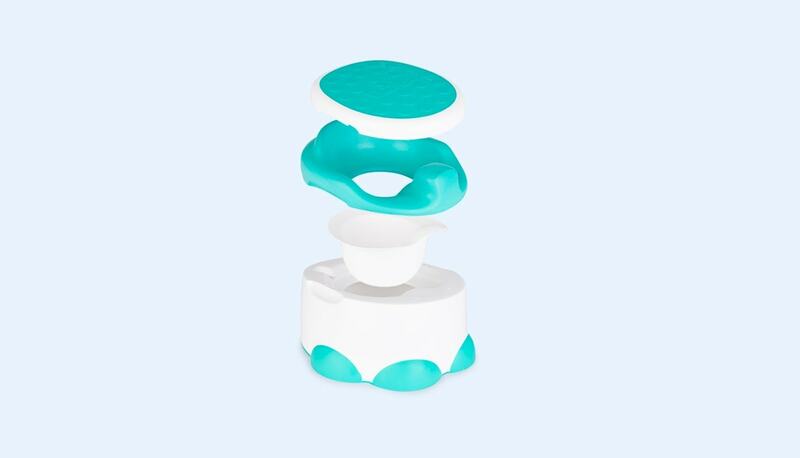 Thankfully, this genius creation by Bumbo is here to help with space saving. The Step ‘n’ Potty is a 3-in-1 piece of kit that’s big enough for dinky bums and small enough for little bathrooms. 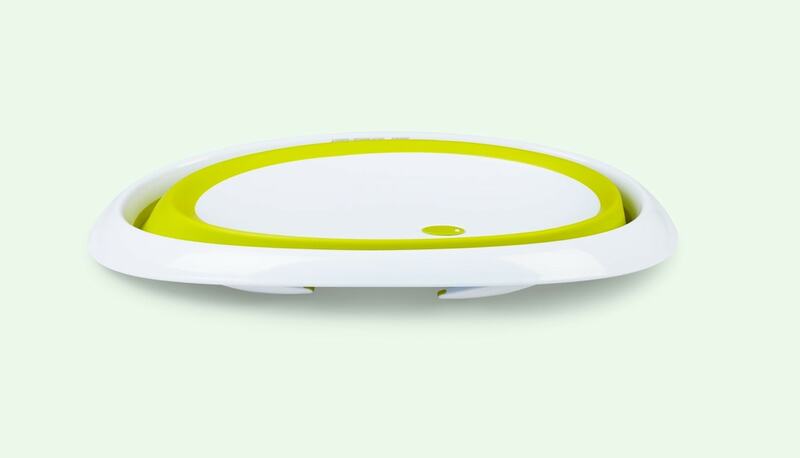 Use it as a standard potty for your tot, then, as they grow the top becomes a toilet seat trainer. The lid also doubles up as a step for the toilet. Small, space saving and super handy. Space isn’t just a problem for your home. 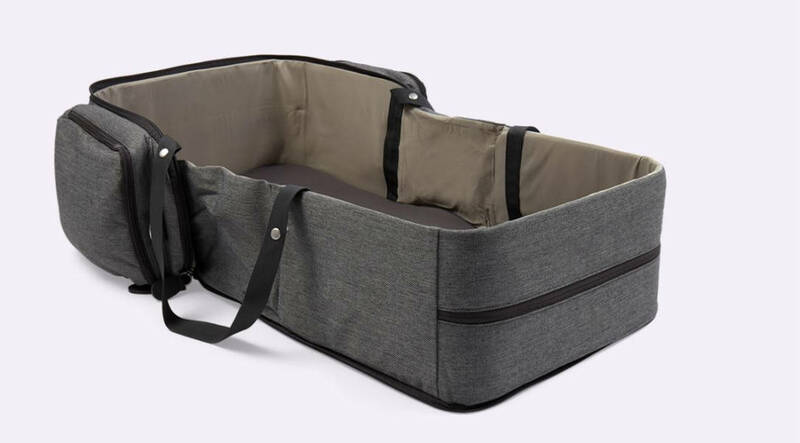 If you’re planning to travel and don’t have enough space in your car boot once you’ve packed all the baby essentials and your shoes *sympathies, then you need the Babymoov Travelnest Portable Cot in your life. This multifunctional changing bag transforms into a carry cot and changing area that opens with a simple zip. 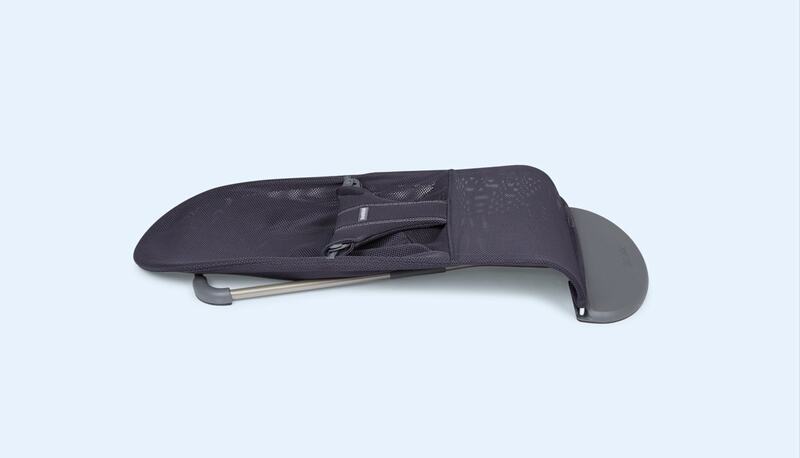 In carrycot mode it features a removable, soft, mattress. The high sides have been designed to keep them safe while they sleep. Awesome.